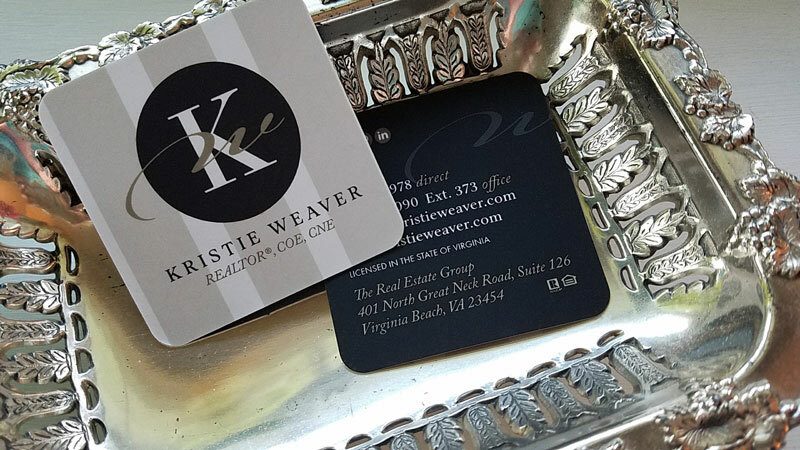 It was a pleasure working with Kristie Weaver, REALTOR with The Real Estate Group, on her new marketing facelift. My process for creating a new logo is to first learn more about your business, who you are, how you work and what you do. We’ll discuss your color preferences, your competition and what makes you unique. 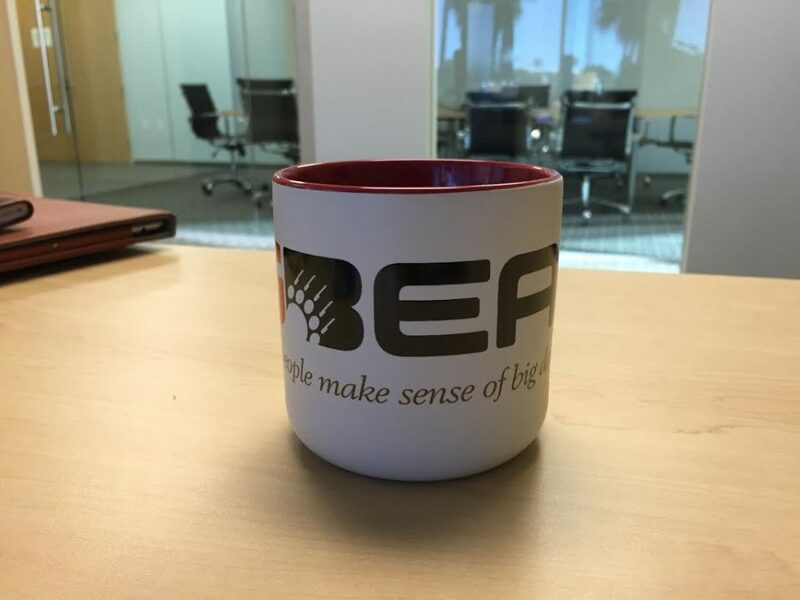 To me, branding is more than just creating a symbol or icon. It’s developing a unique and consistent look across all media platforms that represents you as well as your business. It’s also what separates you from the crowd. Here is a good article by Matt Sweetwood, a guest writer for Entrepreneur.com on 8 Reasons a Powerful Personal Brand Will Make You Successful. Our friends at Livernois, Terranova & Associates provided some video clips and asked us to see if there was anything that could be used for marketing and promotional purposes. Of course, we said! 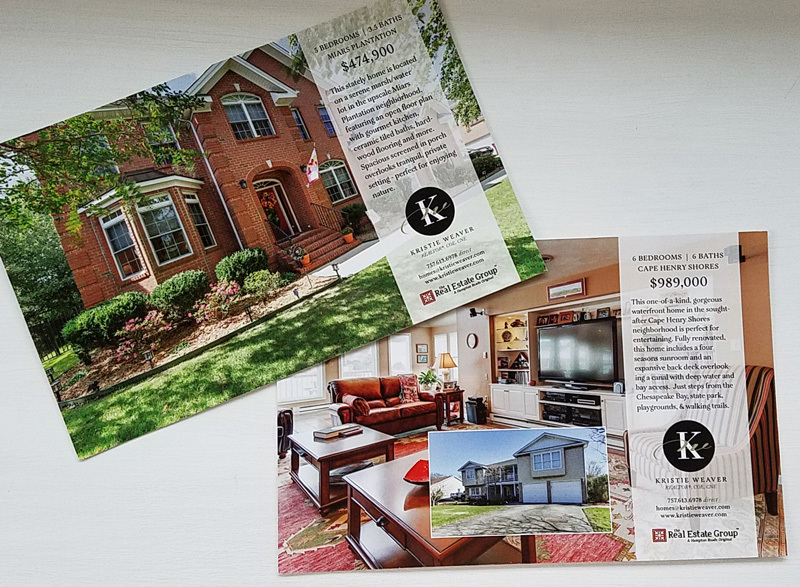 Using some still photos of their resale and new home listings, we added some “b-roll” for a little more interest. This is the first in a series of 3. 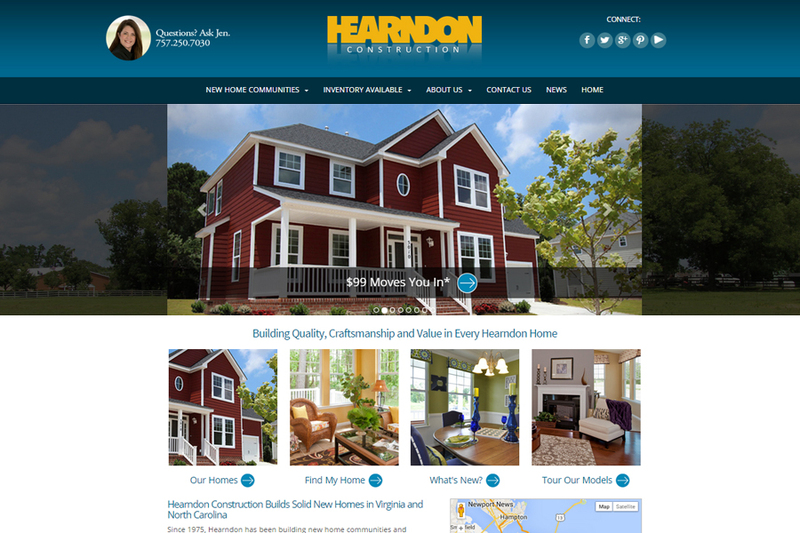 We design and produce plenty of WordPress websites for customers so that they can edit the content themselves, if they choose. 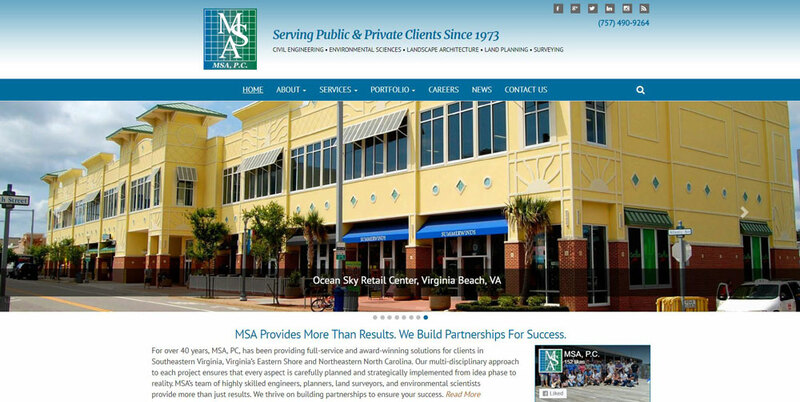 Our hats go off to MSA, PC in Virginia Beach for keeping the new content they have added consistent with our original design. In addition, these folks have social media down to a science. Check out their facebook page or twitter page. 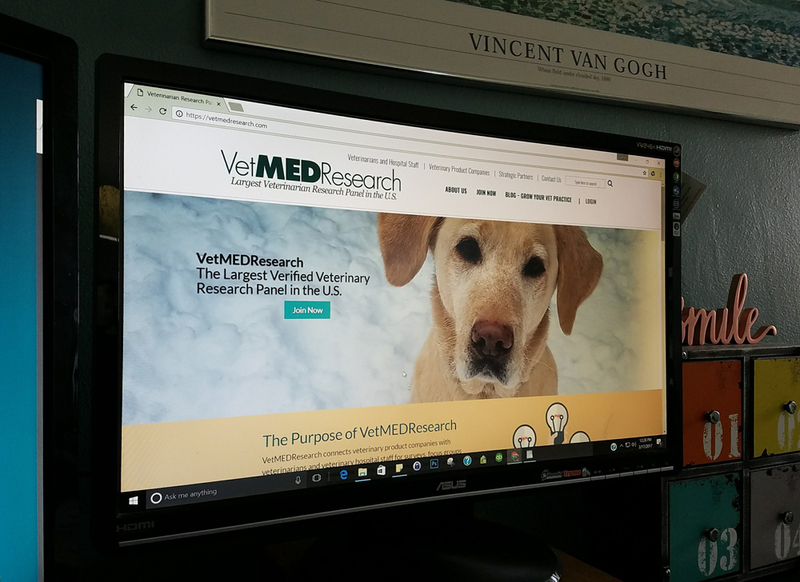 VetMEDResearch ~ Largest Research Panel in the U.S.
Our office mascot and tennis ball manager, Murphy, gets top billing on the home page of our latest web project for VetMEDResearch. As the largest verified veterinary research panel in the U.S., VetMEDResearch helps animal health companies reach veterinarians and hospital staff for research projects through surveys and focus groups. Over 3,000 verified panel members participate in the research for pharmaceutical companies, food and nutrition companies, pet service and product companies, as well as allied advertising and marketing research firms. Murphy approves. 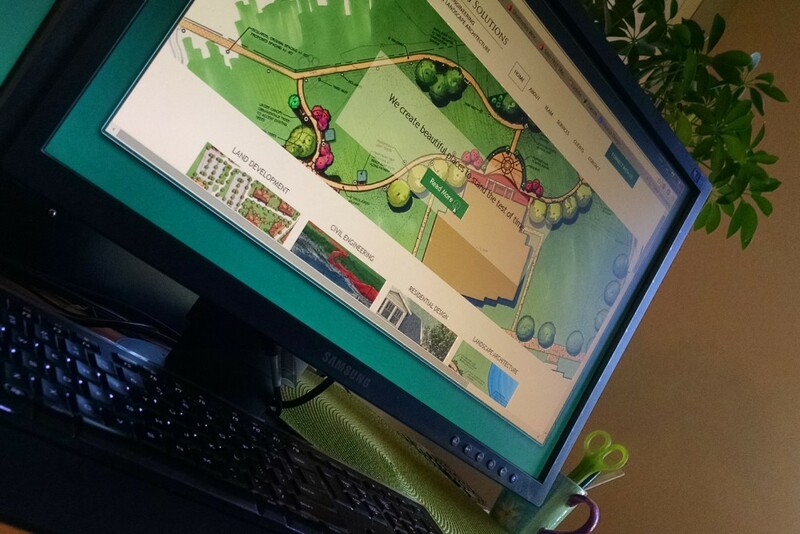 We thoroughly enjoyed working with the super-talented team at Land Planning Solutions (LPS) to create their new responsive website. LPS provides land development services, civil engineering, residential design and landscape architecture services to Virginia and North Carolina. Their talent and expertise as well as passion for their work is very inspiring! Special thanks to the always wonderful Ellen McBride for copy and editing and our fave programming guru, Matt Conkle at Cova Services.